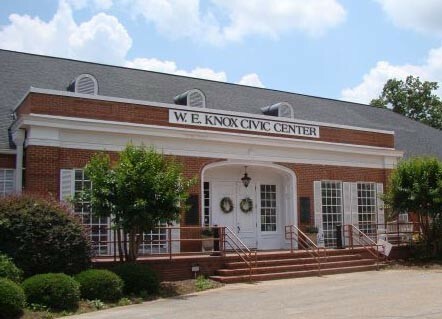 The Jones County Board of Commissioners meet at 6:00 p.m. every 1st and 3rd Tuesday of the month at the Jones County Government Center. 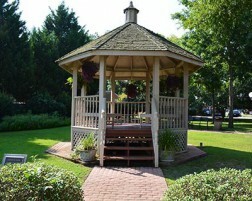 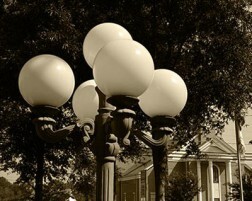 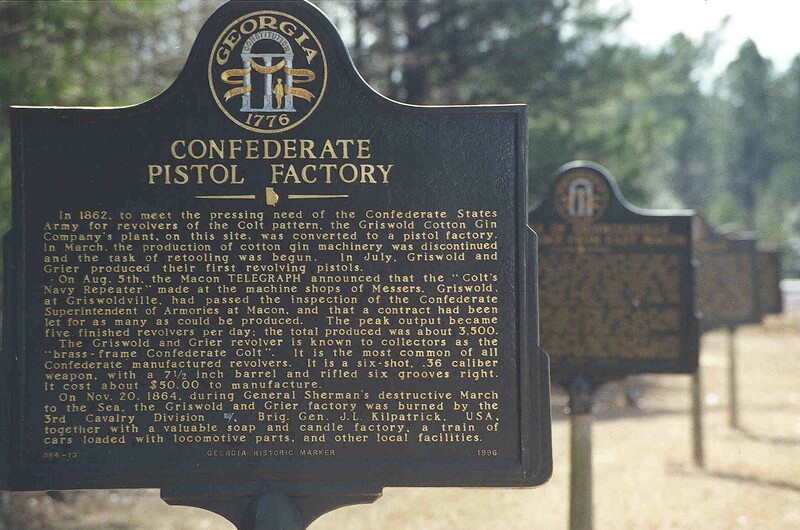 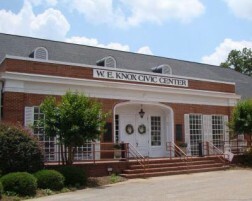 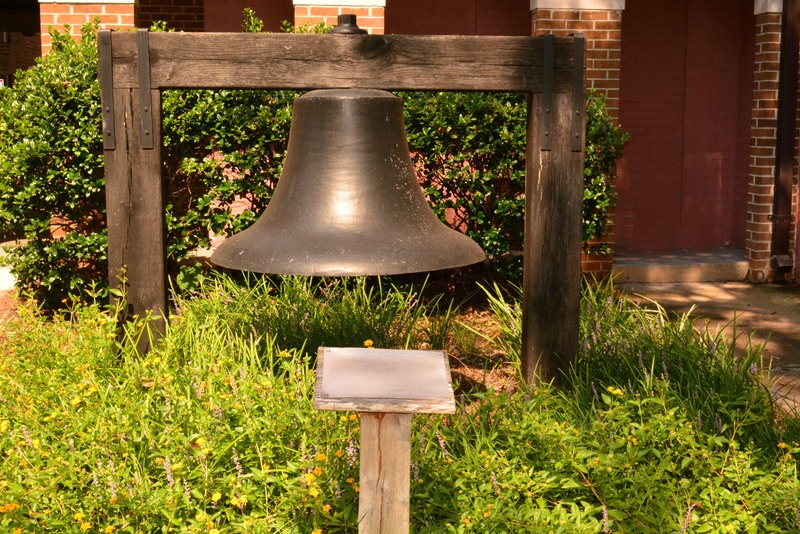 List of local events and “Things To Do” in Jones County. 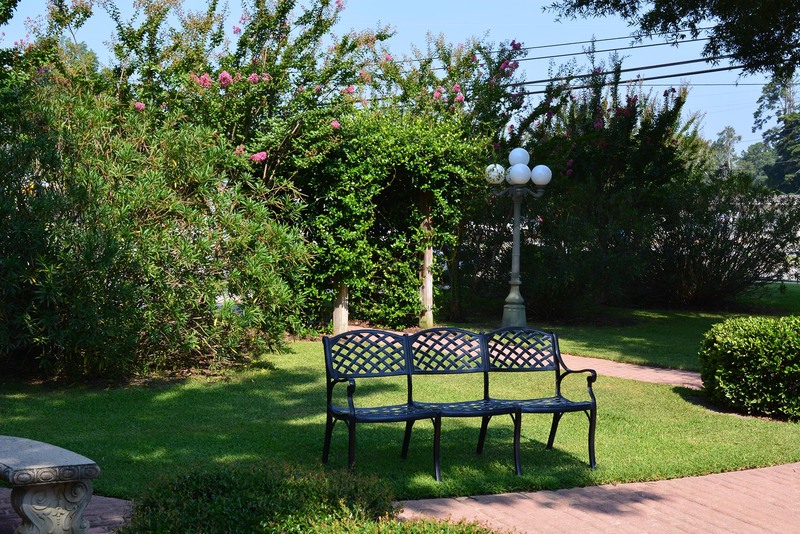 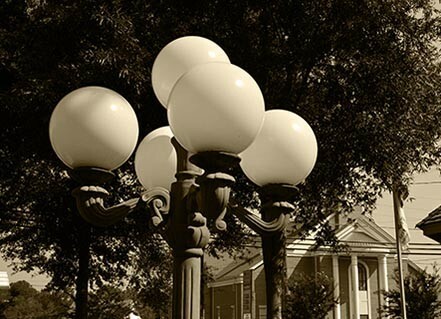 Featuring meetings, holiday parades, festivals, and updates on what’s happening. 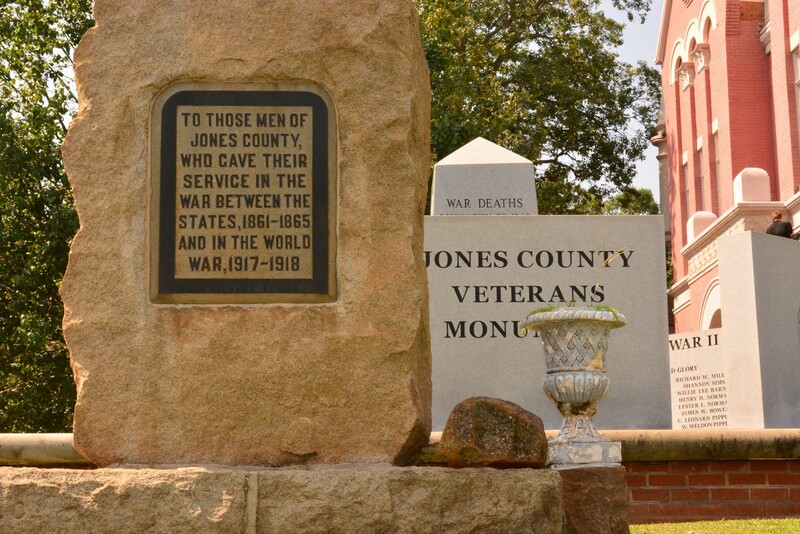 Jones County is committed to using its website and Internet-based solutions to help you do business with the county–without having to visit offices. 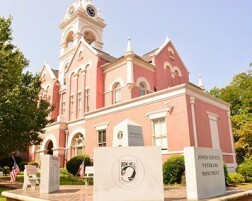 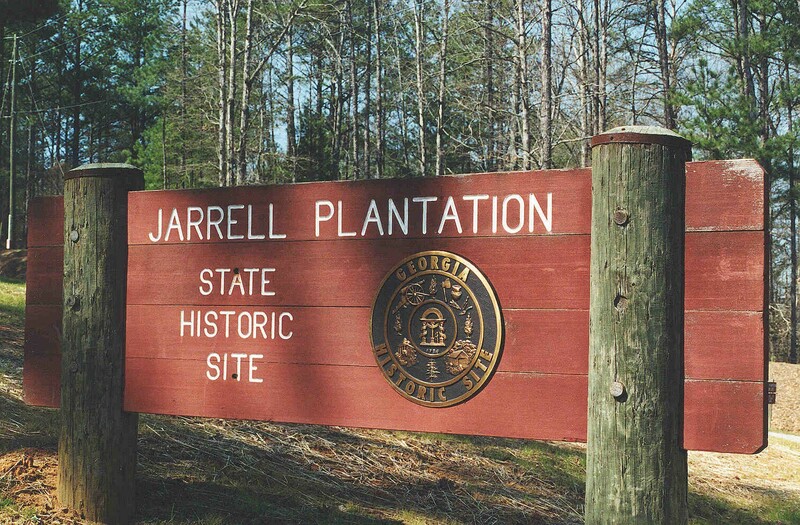 Jones County provides public records, upon request, in compliance with the Georgia Open Records Act. If you are a consultant, service provider, contractor, vendor, or supplier, this is a convenient places to view all current bids. 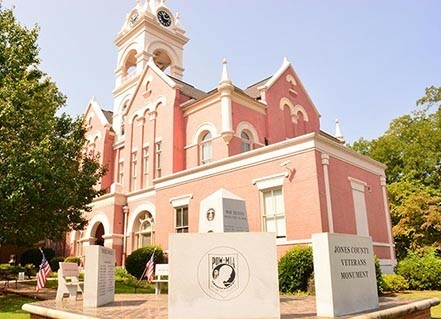 If you are a vendor, service provider, contractor or other supplier, please click here to register to receive notifications of opportunities to do business with Jones County. 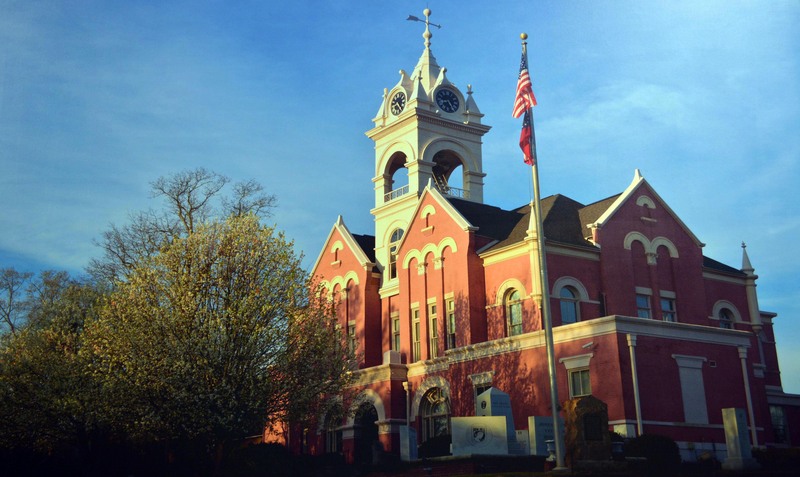 Click HERE to learn more about the Jones County Commissioners.